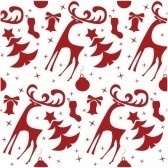 Given that The X-Files gave us a spooky Christmas Tale with "The Ghosts Who Stole Christmas," it seems fitting that this archive also asks for scary tales of a Christmas nature. - set your story on December 24th and/or December 25th, any years but 1997 or 1998 (due to "Emily/Christmas Carol" and "HTGSC" taking place those years), before/during/after the series. - send your favorite agents* to investigate something that goes bump in the night, officially or otherwise, and have them have a less-than-friendly encounter with the sort of supernatural beings featured here in this archive (zombies, werewolves, monsters etc. see story categories index here for further suggestions). 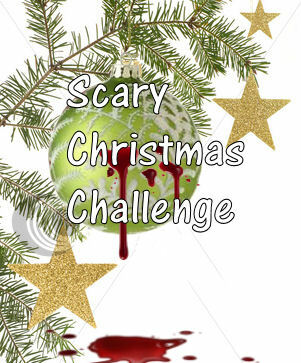 - remember this is a scary Christmas challenge...make your agents and your readers tense. That's it. No word limits/goals or rating requirements.